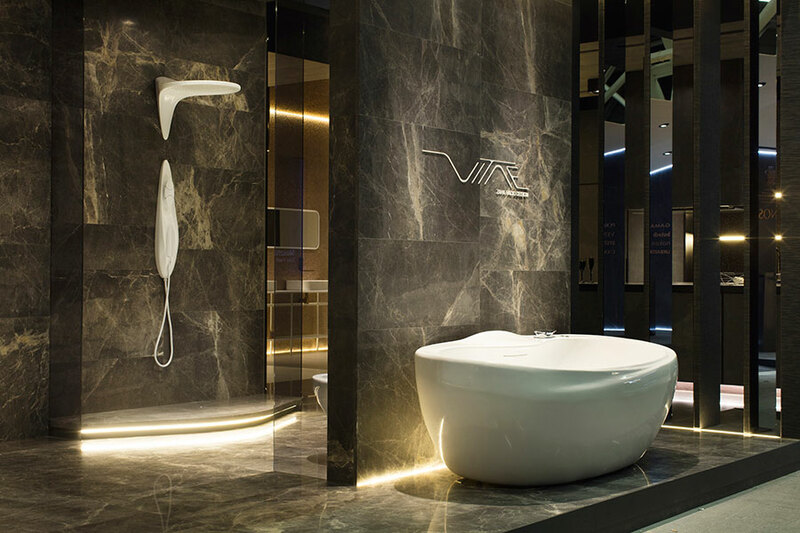 Cersaie 2016 edition, finished on September 30h, and PORCELANOSA Group and Noken, its firm of bathroom equipment, are taking stock of the positive situation that has been once again during this international event for broadcasting cuttin-edge design, technology and exclusive bathrooms. 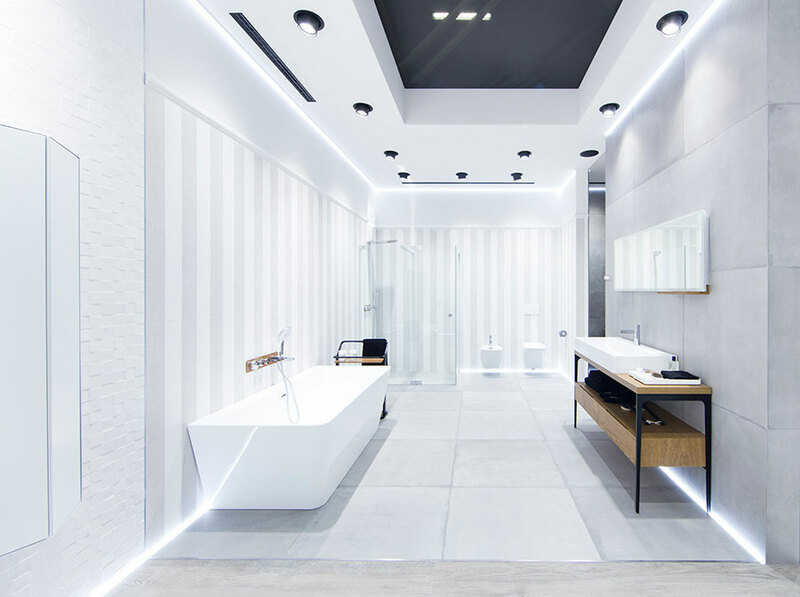 Noken has shown, once more, all its new products for the bathroom, and has done it beofre a high participation of professional audience, interested in knowign first hand to where are evolving the design trends. 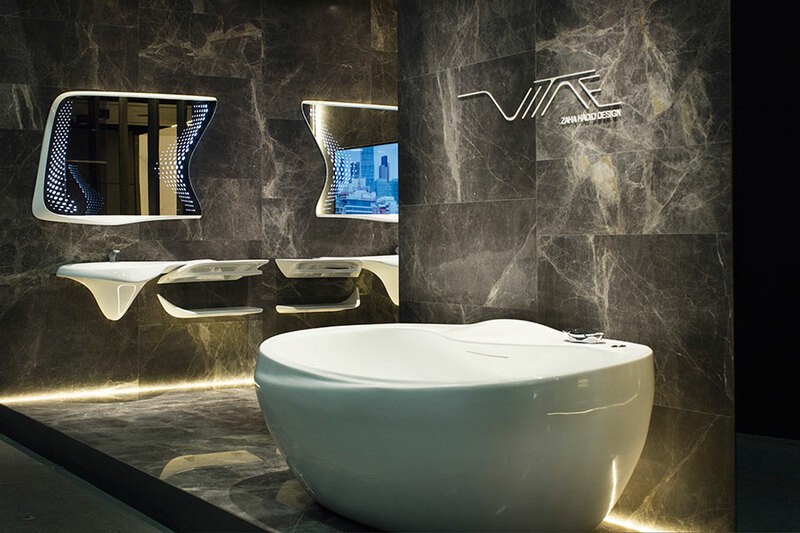 In fact, one of the most important news of the firm has been Vitae, the bathroom concept designed by Zaha Hadid Design which is a prelude to what will be the bathroom in the future. 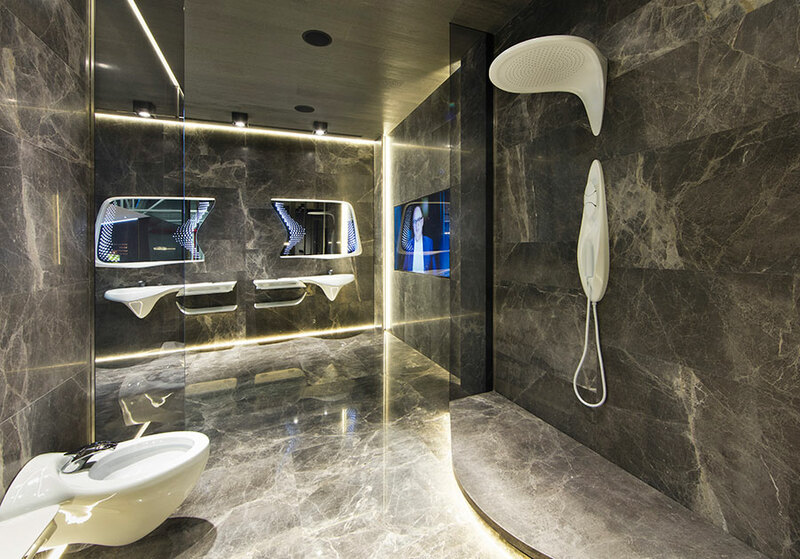 Its sinuous, ergonomics and natural apearance inspired by the water flowing has delighted Cersaie visitors, who did not want to miss one of the last wonders of design by the creative mind of the Anglo-Iraqi architect Zaha Hadid. 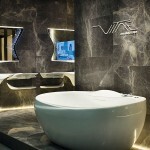 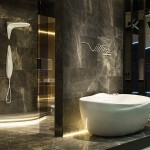 Another outstanding bathroom collection, TONO, has been a revolution in Cersaie. 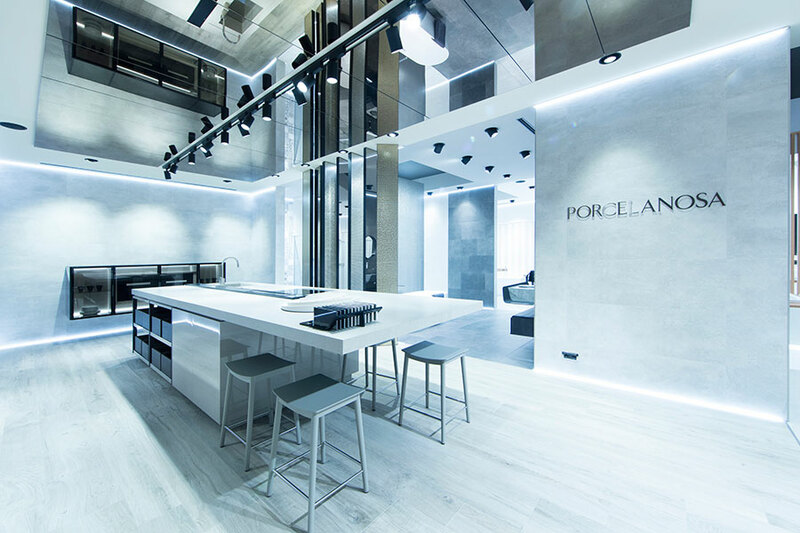 Minimalist and highly functional pieces created by renowned architectural practice Foster + Partners, has surprised and seduced architects and interior designers from all over the world. 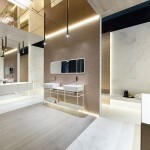 TONO has become an undisputed chocie for exclusive bathrooms, high luxury and distinction due to its versatility, functionality and high design fir an integrated bathroom. 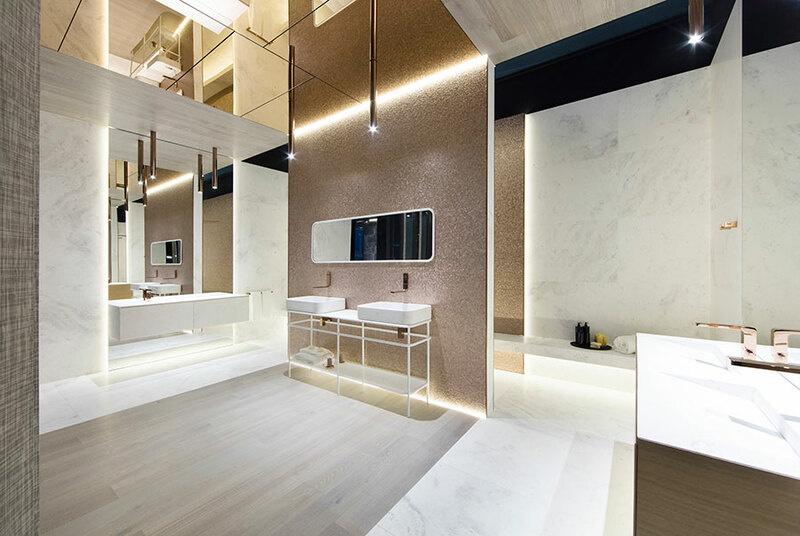 In this sense of meeting the exclusivity in the bathrooms around the world Noken has expanded, in occasion of Cersaie, its Premium finishes range, including new proposals in titanium and copper. 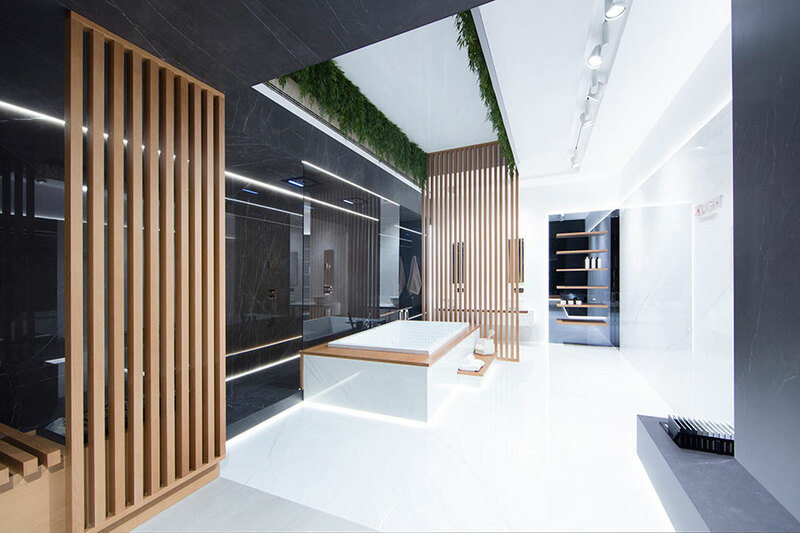 In addition, Noken has partnered with Urbatek to create a single bathroom vanity, with the practically of Noken and the sophistication and high resistance porcelain Xlight. 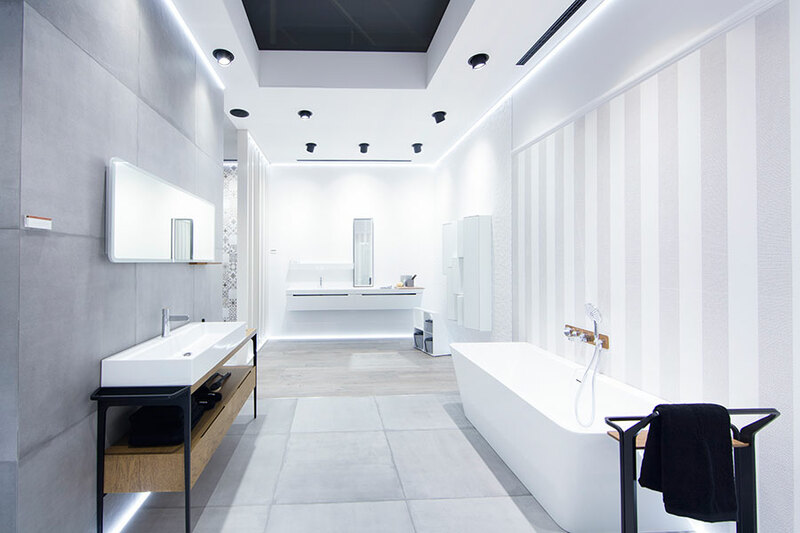 Great success of outstanding collections of Noken as Pure Line or Lounge, which also extend their range, as well as the new high-end ceramic sanitary ware. 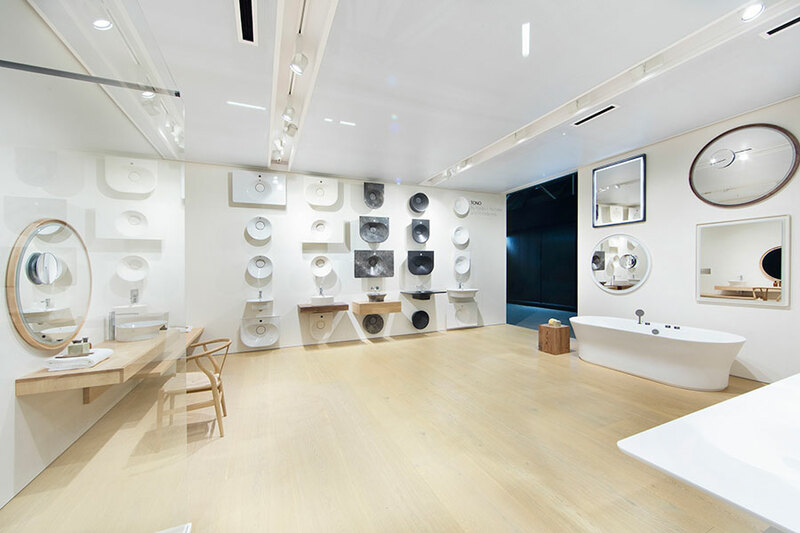 With Noken Ceramic® bathroom equipment underlies luxury and elegance, and this adds a high resistance, easy mantenance and cleaning. 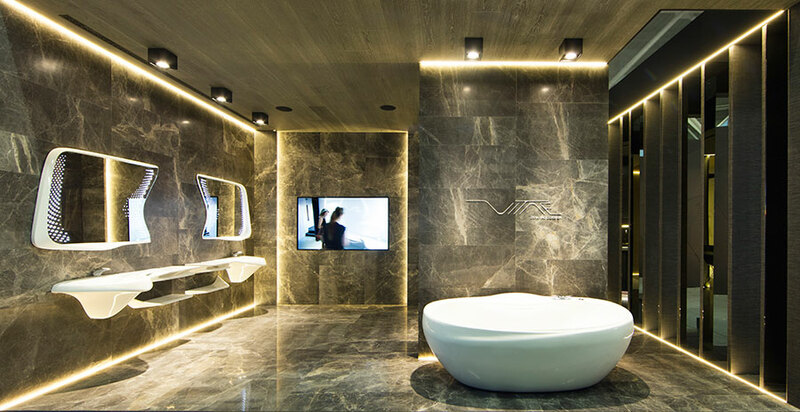 If in 2015 were more than 100.000 visitors who were inspired in Cersaie, it is expected to beat that record of participation in 2016. 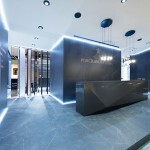 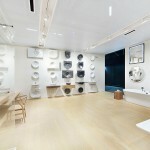 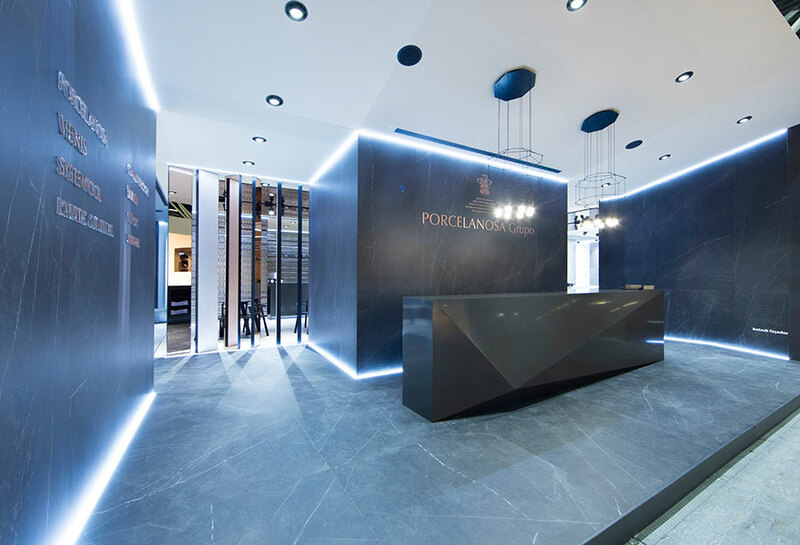 Cersaie is the best showcase in Europe, and one of the greatest in the world, in relation to the ceramic and bathroom design sectors, and so is confirmed each year, with the prominent participation of the eight firms of PORCELANOSA Group.